Dr. Scheinfeld is an Emory trained prosthodontist specializing in mandibular function. Dentist Atlanta: Do Children Grind Their Teeth? 1. Where possible, decrease your child’s stress, especially just before bedtime. 3. Make sure your child’s diet includes plenty of water. There is some thought that dehydration may be linked to teeth grinding. 4. Ask your dentist to monitor your child’s teeth if he or she is a grinder. Possibly consult a pedodontist (children’s dentist) and pediatrician if it becomes apparent that damage is occurring. The first step towards good dental health is brushing and flossing, which costs all of $3.00 to $5.00 every 3 to 5 months. After that it is about education and knowledge. It’s pretty obvious that the last few years of this economic crisis may have caused people to make some tough choices with scarce funds. And skipping dental visits may have risen to the top of the list of least likely things to do with your money. But skipping dental visits may be more costly in the long run, and not just to your oral health, but to your overall health. Difficult economic times often find people delaying or avoiding trips to the dentist is something we are seeing more and more these days. 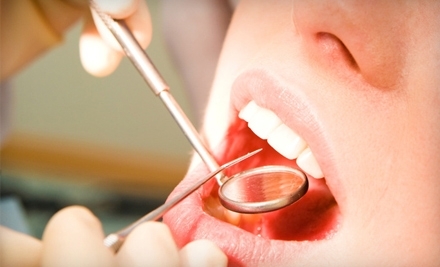 Downsized employees not only have lost medical benefits, but dental coverage as well. And without regular visits people may not be aware of the many subtle changes that may be occurring inside their mouth because they don’t feel them or recognize them. And without seeing these changes patients feel they can delay or skip dental visits, not realizing that it takes a trained dental professional to see small changes that if left untreated may develop into major costly dental or even medical issues. One of the key roles of a dental hygienist is to educate patients about the etiology of dental diseases and what individuals can do to prevent oral health issues. These issues if left unchecked or untreated could affect a person’s ability to eat properly, compromising one’s ability to maintain proper nutrition, which in turn may negatively impact one’s general health. 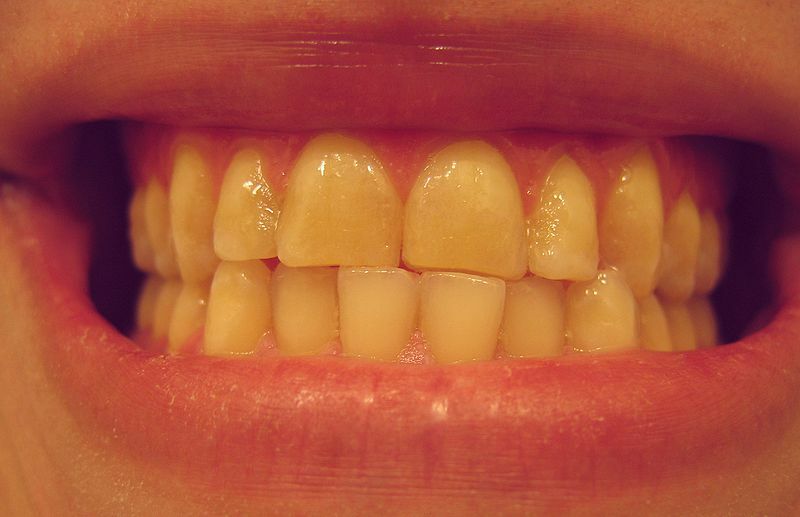 If left untreated bleeding of the gums or inflammation, which is a slow, relatively painless process, if left untreated, can result in bone degradation and eventual tooth loss. It may also be a sign of other global health issues such as diabetes, heart related issues or even contribute to infertility or some form of birth complication in pregnant women. Given these possibilities the dental office is the starting point for dental education. Education about oral health allows you to take ownership of your success in taking care of your body. Ask questions. Proper flossing and brushing of teeth on a daily basis, preferably twice daily, is critical to remove bacterial plaque between the teeth that, if not removed, can destroy the fibers that hold the teeth in place. In addition to brushing and flossing, good nutrition is key to good oral health as well as your global health. It is one integrated process. Certain drinks like red wine, soda, and even healthy fruit juice, can erode the enamel layer of your teeth. Learn to balance the intake of acidic and alkaline foods. Ingesting high acidic foods and drinks as well as improper tooth-brushing technique are the two main reasons for tooth sensitivity. Learn to drink more water as a part of your diet. In this day and age, easily accessible internet websites, such as the American Dental Association offer information on various dental topics. Read up on subjects that relate to your situation and discuss these topics with your dental professional. That’s what they are there for. If lack of dental insurance or sudden loss of income prevents proper professional dental care, talk to your dentist to see if some arrangements can be made to accommodate your new found circumstances. There are numerous low cost or free clinics you can go to as a temporary alternative. Don’t make the mistake that your oral health can be put off, because your oral health is linked to your global health. Dentist Atlanta: What  Questions Do Patients Ask About Dental Implants? 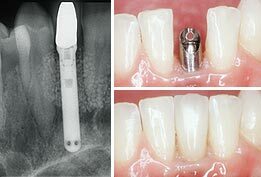 Dentist Atlanta: The future of Implant Dentistry is here now. Procedural advancements, including the development of the above mentioned “mini” implants, mean that a larger population than ever before are finding themselves candidates for dental implants. While application and candidacy for implantation varies on a case by case basis, meaning that your dentist needs to determine the viability of implants as it applies to your actual bone structure. 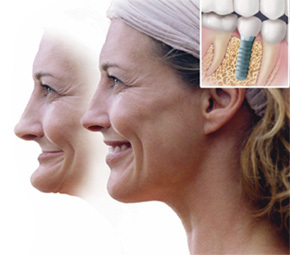 Keep in mind, a general dentist may perform the crown and bridge placement that is associated with implant restorations, prosthodontists, the ADA sanctioned specialists who have received post-doctorate training in dental implants are most often your best bet for the successful completion of this type of technique sensitive procedure. If we can ever be of help please don’t hesitate to call or comment so we can answer your questions. 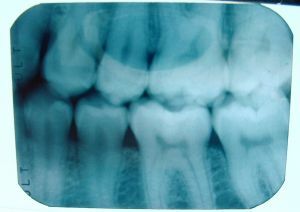 Dentist Atlanta: How Much Do Dental X-rays Cost?